YouTube’s oldest and beloved creator, Mastanamma, has passed away at age 107 years old. YouTube’s oldest creator, Mastanamma, has passed away at age 107. 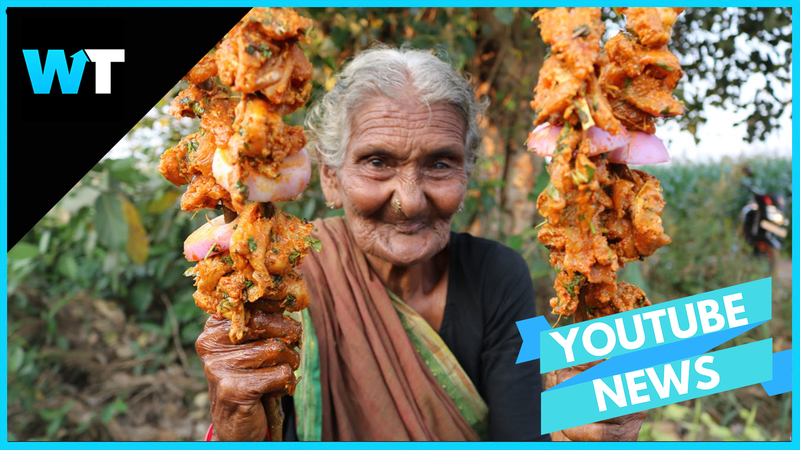 Mastanamma was the headliner of the Country Foods Channel and became a national treasure to her 1.2 million subscribers. Mastanamma brought watermelon chicken, emu meat curry and many other original recipes to the mainstream. She also had specialized techniques for peeling potatoes, ginger and tomatoes with her fingers, which racked up millions of views. Mastanamma was not just loved for her delicious and original recipes, she was also loved for her life story. Living on the banks of a river in Guntur all her life, Mastanamma’s specialty was seafood and she figured out all the recipes by herself. Mastanamma was married off at age 11 and had five children, and she had outlived all of her children except one son. Her grandson, Laxman Karre, started the channel with his media business partner Srinath Reddy in 2016 and after featuring Mastanamma, the channel took off. Yesterday, Country Foods confirmed the sad news the Mastanamma had passed, and live streamed her funeral ceremony and burial, where a collective 125,000 viewers tuned in to pay their respects. What is your favorite Mastanamma moment? Let us know in the comments or on Twitter at @WhatsTrending.